Engaging young leaders is the central mission of the Pittsburg Area Young Professionals. 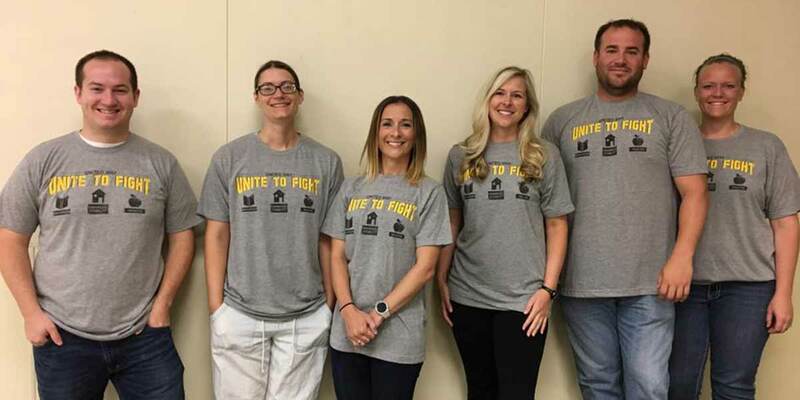 The Pittsburg, Kansas-based group, with 135 active members between ages 21 and 45, devotes hundreds of hours each year to serving its community, with events ranging from cleaning local parks to collecting food pantry donations. Service Chair Dacia Clark has used SignUpGenius for several years to schedule volunteers, turning to a premium subscription to keep everything organized. That’s a lot of service. Clark can easily pull volunteer reports with her advanced tools to ensure group members are putting in their hours. SignUpGenius is proud to help the Pittsburg Area Young Professionals serve their community and help engage young leaders.